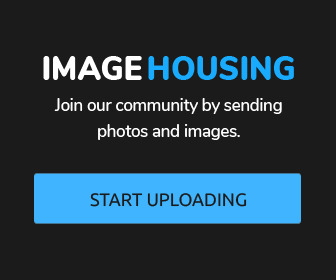 Image Housing offers free image hosting with image search engine for Facebook, WhatsApp, Google+, Twitter, Pinterest, Reddit and Tumblr. Search in our huge collection of images and photos, share pictures and upload images to our free image hosting. There are a lot of free photos and images on our database. You can use them on your blog or post them in status updates and in comments section of any social networking site.